We are continuing with the story in “The Broken Ear” wherein Tintin had escaped from General Alcazar’s prison in a Morris 10. An army patrol attempted to stop Tintin, but he escaped again as the patrol was on foot. When intimated about the escape, General Alcazar orders his army to capture Tintin “dead or alive”. An army unit rushed out in pursuit of the now fallen from grace and fugitive Tintin in an open car fitted with a Medium Machine Gun. 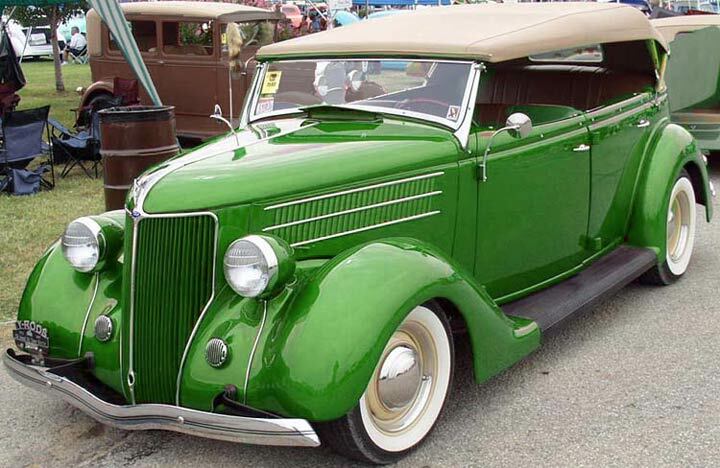 This car, was none other than the Ford Model 48 of 1936. 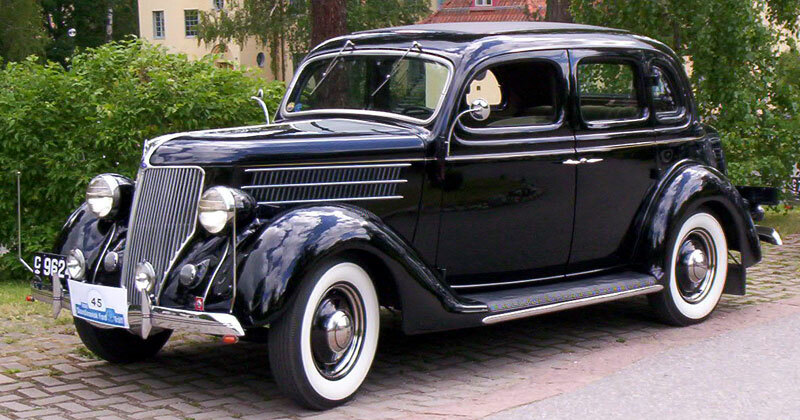 The Ford Model 48 was manufactured by Ford in the USA from 1935 to 1940. 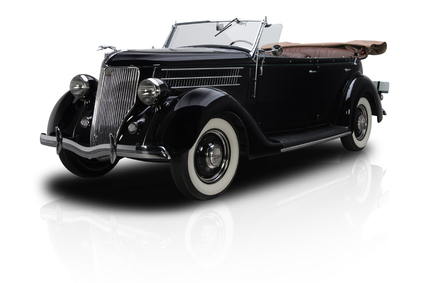 Ford gave the car an annual facelift till it was completely re-designed in 1938 and later a new car was developed in 1941. This car had beauty as well as brawn. It was comfortable, practical and was correctly priced. A combination that helped Ford sell more cars than Chevrolet in USA. 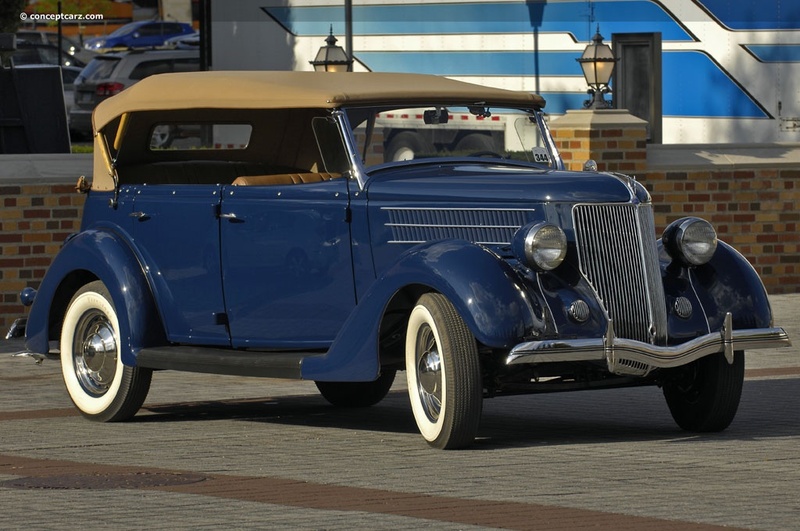 Ford sold more than 820,000 cars in 1935. 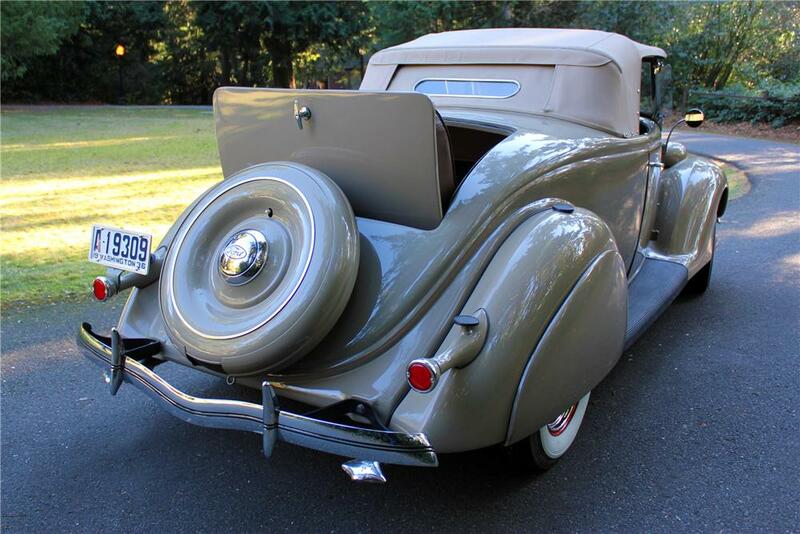 Tudor and Fordor sedans with a flat back or a trunk. 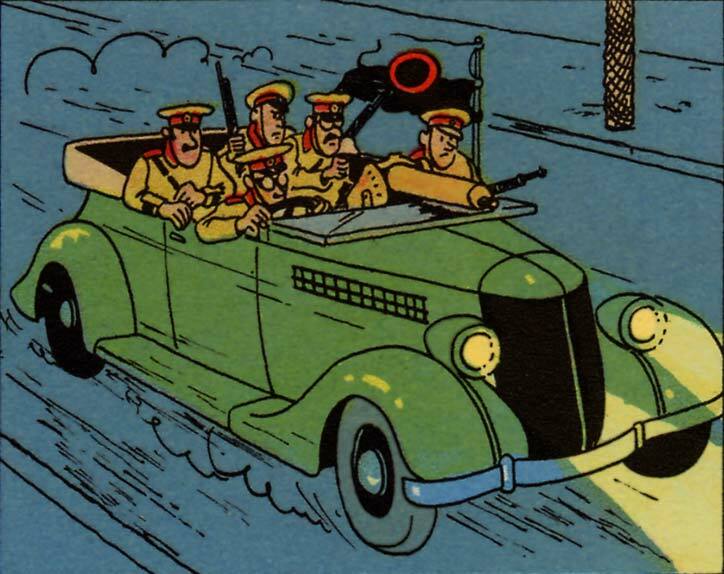 Convertible sedan, the car in which the San Theodorean Army gave a chase to Tintin. “Woody” station wagon, a body style very typical of the USA. This car was powered by one of the very popular engines offered by Ford, the V-8 flathead engine. This was the first V-configured engine which was offered in a car for the masses and made the V-8 affordable for the common man. 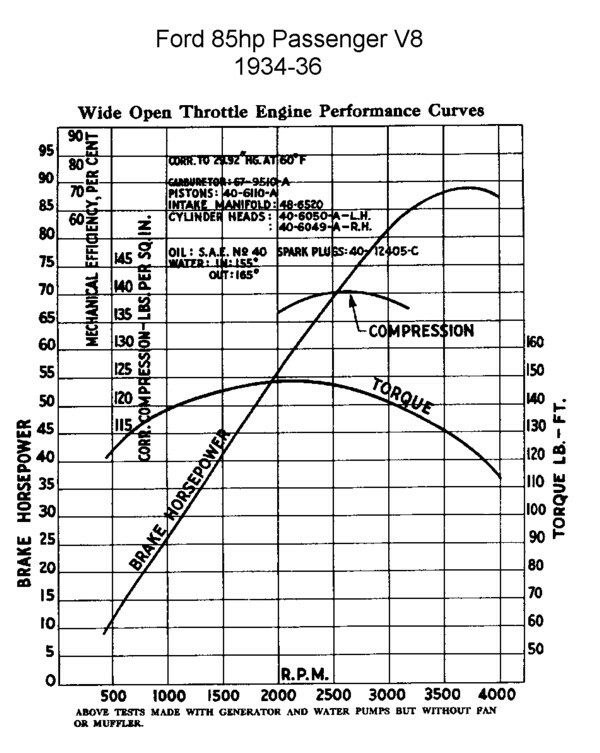 This engine found itself under the hood of a large number of Fords between 1932 to 1953. This was a very popular engine and was staple for “Hot Rodders” in the 1950s. 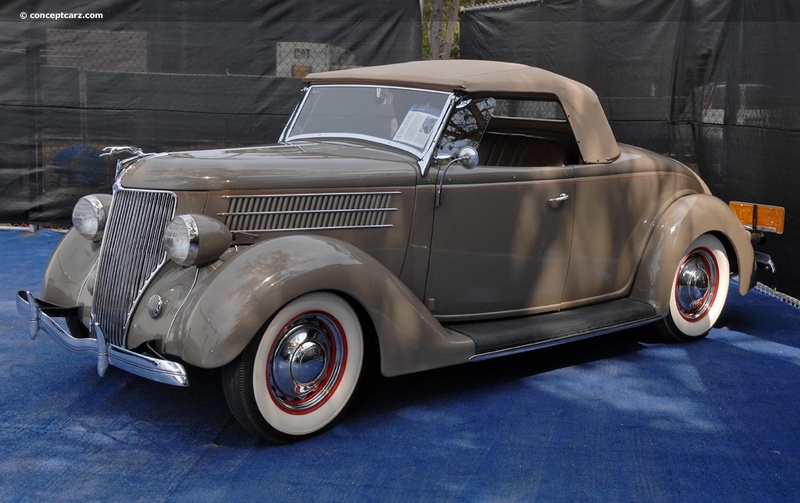 The Ford Model 48 was powered by a naturally aspirated 3,622cc V-8 engine which produced 85 BHP power at 3,800 rpm and 207 N-M of torque at 2,200 rpm. The engine had a wet sump with pressurised lubrication and a compression ratio of 6.3 :1. The engine breathed through two valves per cylinder. This engine had side valves as Over Head Valves (OHVs) were still not a popular technology.The drive train transmitted the torque to the rear wheels using a three speed manual gearbox. These cars had a wheelbase of 2,845 mm. All four wheels were suspended on transverse leaf springs, however the front spring was relocated ahead of the axle to provide more interior space. The body was lowered due to unitary construction (monocoque). A major change introduced by Ford was the fitment of pressed steel or “Artillery Wheel” in place of wire wheels. Such wheels are being offered on Fords even to date. 305 mm drum brakes provided the stopping power on all four wheels. These cars are one of the more popular models in the USA amongst the low-riders and hot rodders.